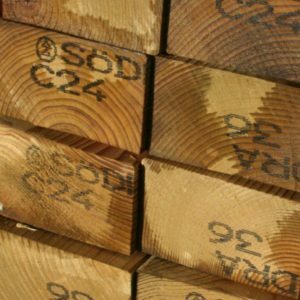 Our timber carcassing is pressure treated with Tanalith E, or similar, timber preservative. 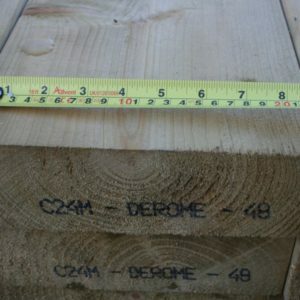 These timbers are intended for use above the ground DPC (damp proof course) but where the timber may be subjected to the risk of occasional wetting. 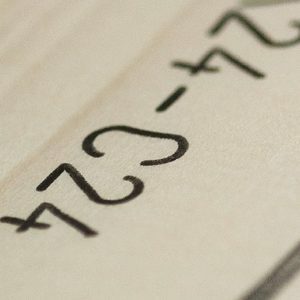 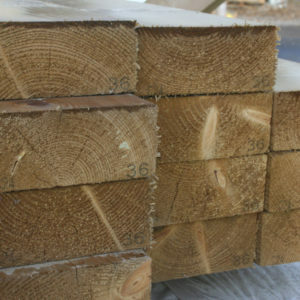 All cut ends should be resealed with the appropriate end-treatment, e.g. 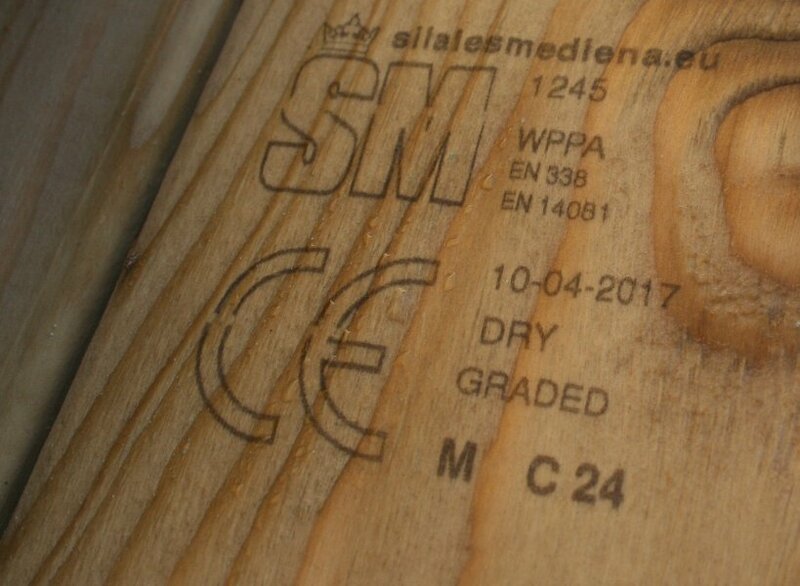 Ensele should be used on any Tanalith E timbers. 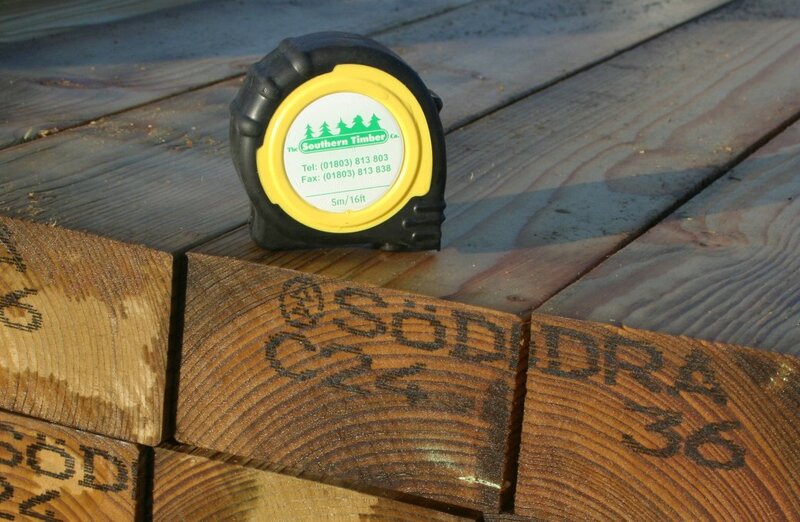 Full packs of untreated timber can be ordered from the docks if required.